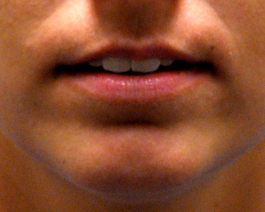 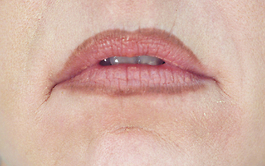 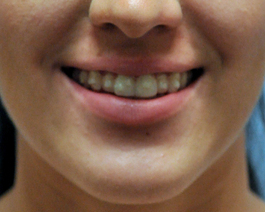 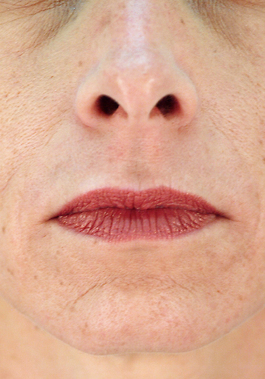 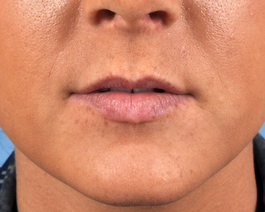 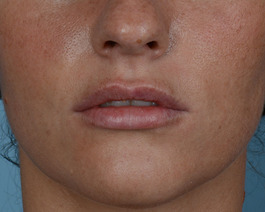 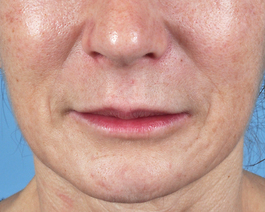 This 25-year-old patient is an example of lip augmentation using injectable filler. 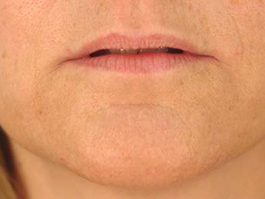 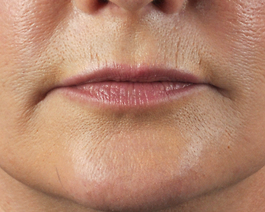 She received 2 syringes of Juvéderm Ultra Plus XC to her lips. 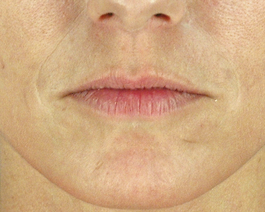 "After" photos were taken 4 weeks following injection.